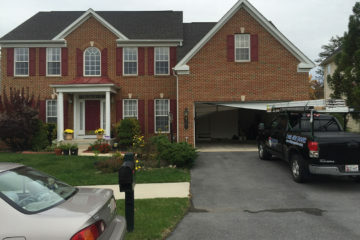 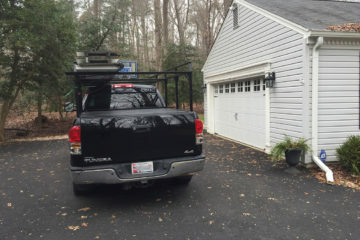 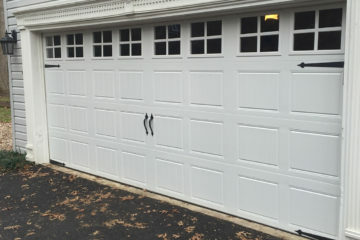 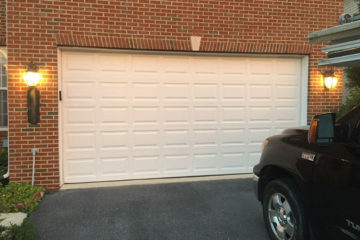 495 Garage Door is a local garage door repair company that services customers in Columbia, MD. 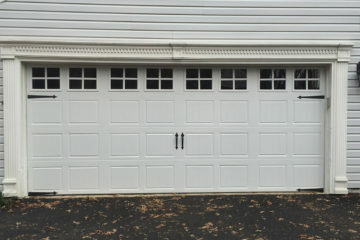 We are both a full-service garage door company and a local dealer for Clopay Garage Door. 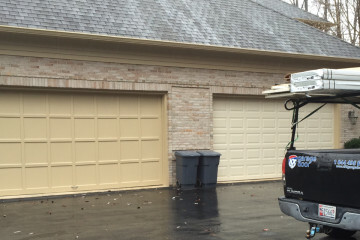 Our services include garage door installation and replacement and emergency repair. 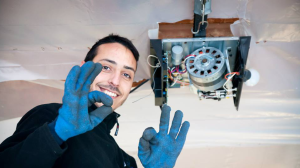 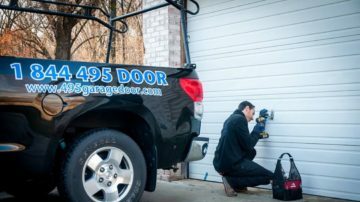 Our professional technicians undergo rigorous training in order to accommodate all of the installation and garage door repair needs of our customers. 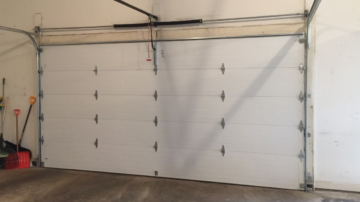 At 495 Garage Door, we follow strict safety guidelines to keep both our customers and our staff safe during the installation process and afterwards. 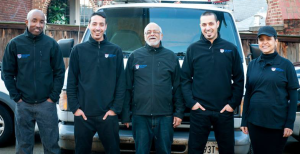 We are committed to providing our local residents high-quality customer service at an affordable price. 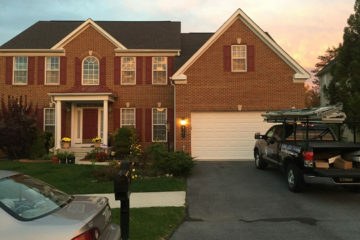 Drawing upon its many years of experience, our company benefits from its reputation as an authority in the field. 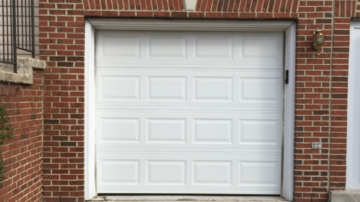 Consequently, we are fully-equipped to handle your garage door needs whether it's a broken remote door opener or a garage door panel replacement. 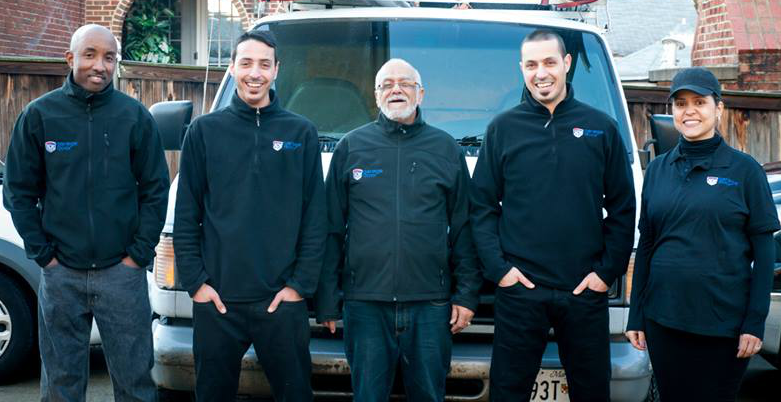 We are here for you whether it's a routine repair or an emergency situation. 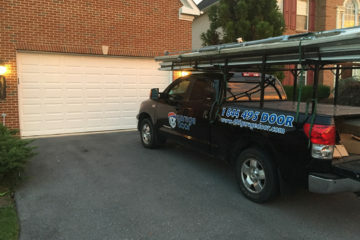 We put customer satisfaction above all else. 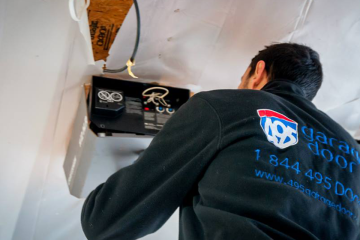 Therefore, our top priority is delivering efficient, reliable service along with competitive pricing that doesn't involve surprises or hidden fees. 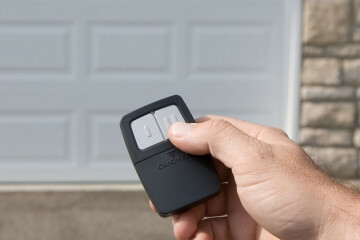 As a result, we benefit from a steady stream of customer referrals. 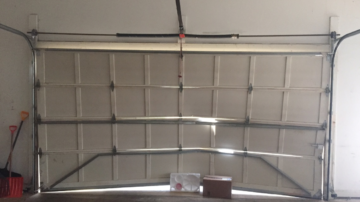 As the repair and installation professionals for garage doors, 495 Garage Door offers an expansive range of garage door services at a much lower cost than many other companies. Furthermore, our customers routinely express their satisfaction at receiving prompt, accurate estimates for all of their installation and repair work.